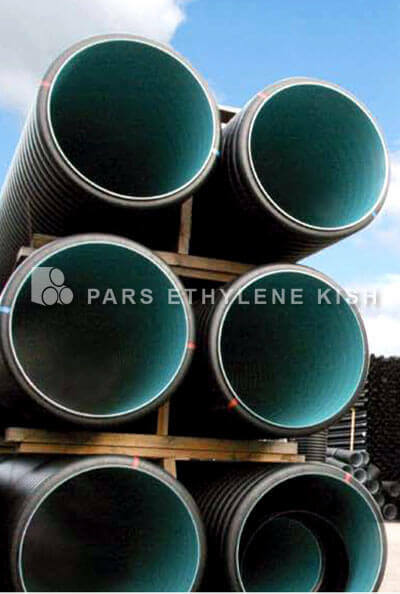 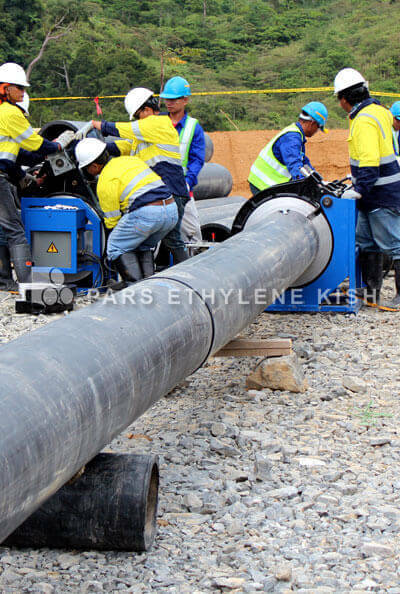 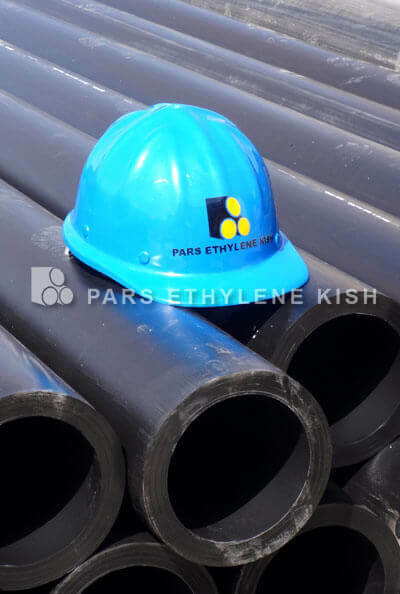 PARS ETHYLENE achieve standard certificate 1331 pe pipe. 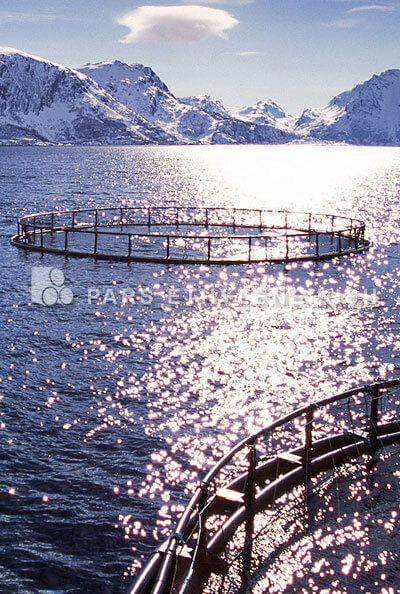 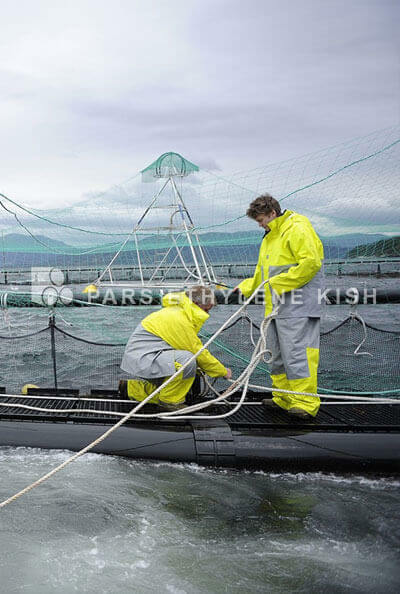 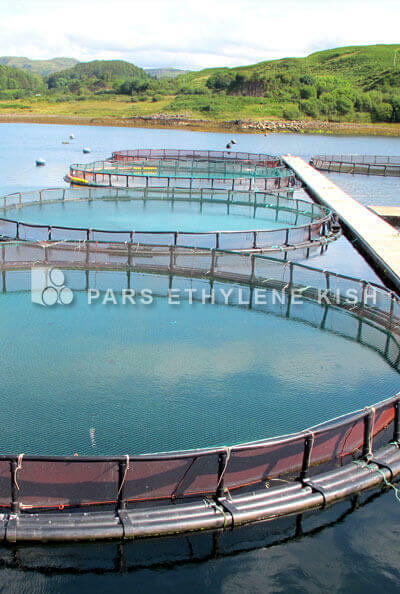 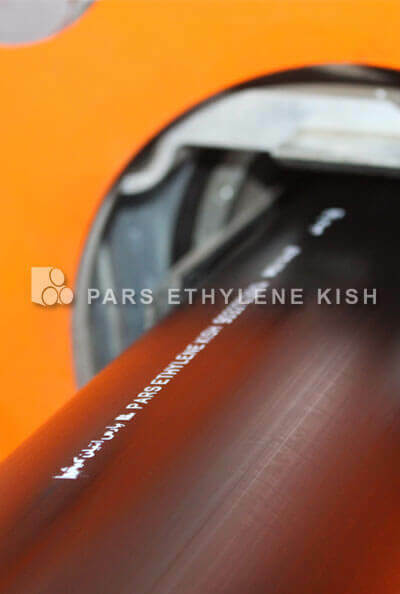 PARSETHYLENE KISH Co achieve standard certificate. 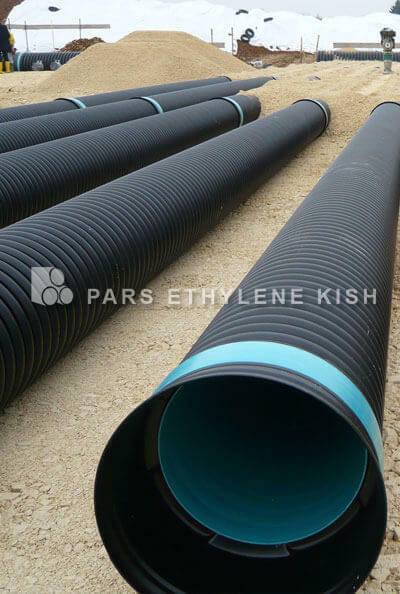 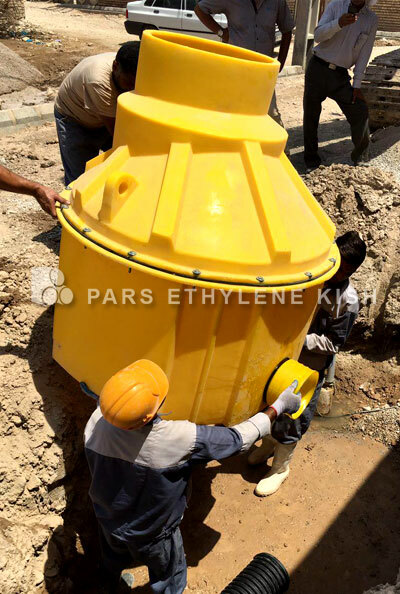 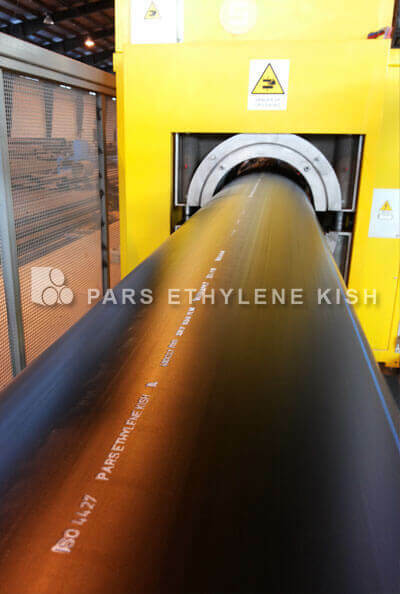 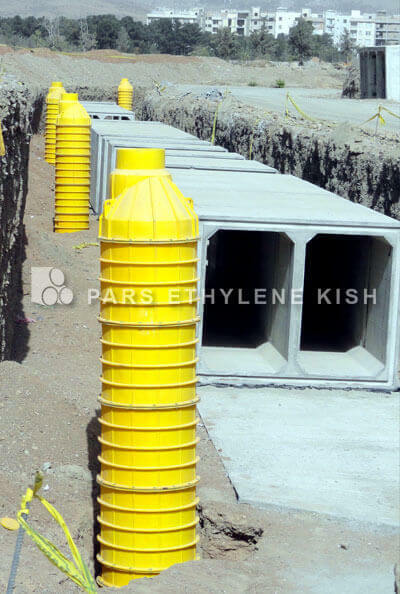 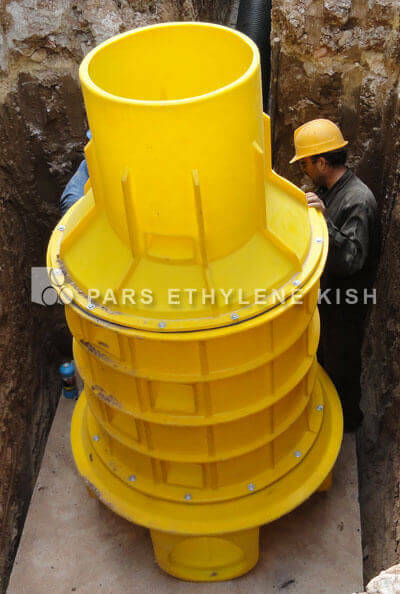 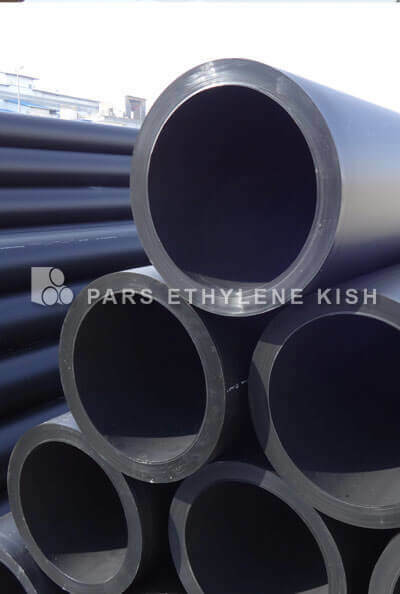 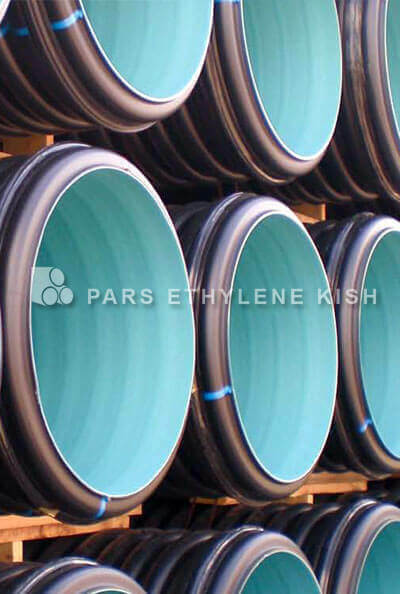 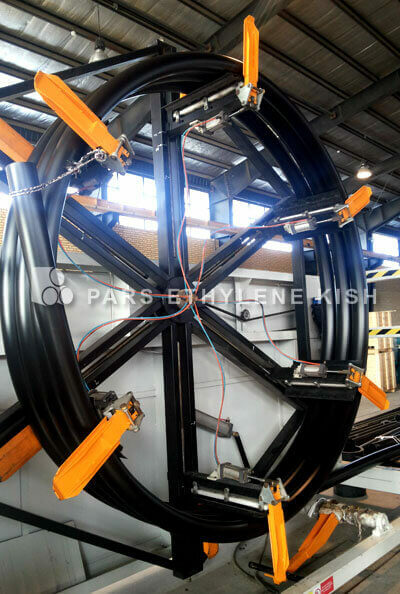 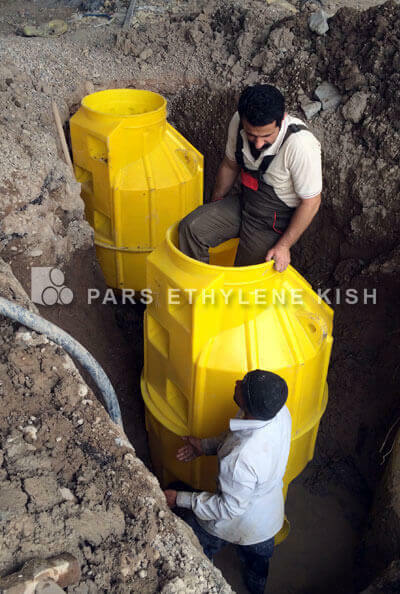 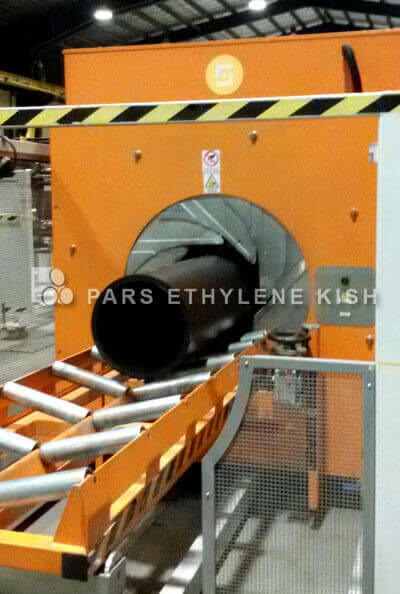 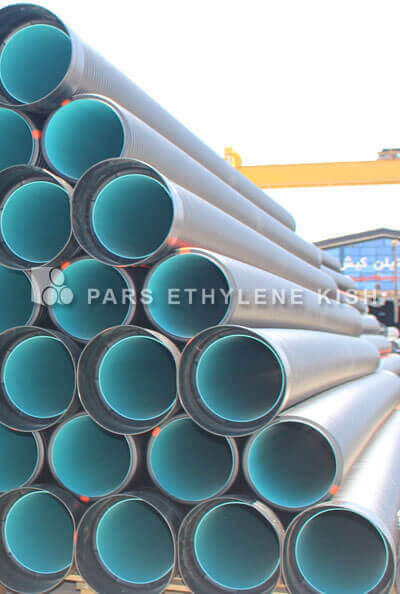 Our mian goal in PARS ETHYLENE KISH Co. is producing Polyethylene pipes, polyethylene fittings and Polyethylene manholes with the highest Qality, which is helpful to expand the target markets. 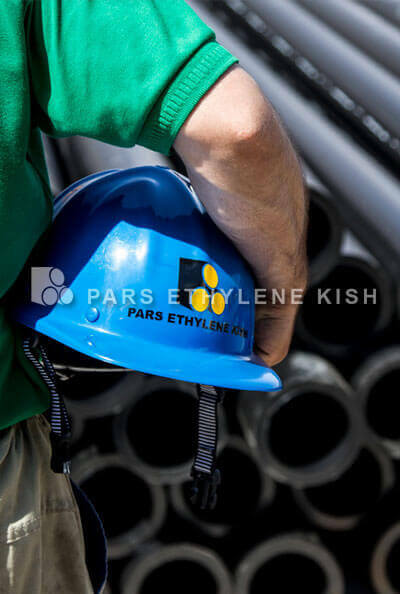 After successful completion of various stages for testing the quality and frequent visits of our production lines and machines, we obtained the national standard certificate from the IRAN National Institute of Standards(isiri).